All Silver Lake homes currently listed for sale in Silver Lake as of 04/19/2019 are shown below. You can change the search criteria at any time by pressing the 'Change Search' button below. If you have any questions or you would like more information about any Silver Lake homes for sale or other Silver Lake real estate, please contact us and one of our knowledgeable Silver Lake REALTORS® would be pleased to assist you. "With little tender loving care this will become a heaven on earth! Bring your paint brush,scrubs, and hammer to make this your own. Lower level could be converted to separate living quarter. Enjoy the serenity of calm water, watch the sunset, Launch your boat right out of your back yard, fish. Call your agent today to view. New improved price. A must see." "Look no further, your dream destination is here! Only an hour drive north from the hustle and bustle of Portland. This cozy cabin is a perfect retreat with serene views of Mt. Saint Helens and a glass like reflection of the sun off Silver Lake. This perfect fishing, waterskiing, canoeing and recreational boating retreat is calling you. Act quickly for this piece of paradise!" "Beautiful new one level 1665SF home! 3 bedrooms + den, 2 full baths & a spacious great room w/gas fireplace & stone surround. Interior finishes include Craftsman style painted millwork, large island kitchen w/Alder cabinets, slab granite, pantry, eating nook & slider to covered patio. Landscaping, sprinklers & fully fenced yard, 10x50ft RV pad w/9ft gate. Convenient area for outdoor recreation. 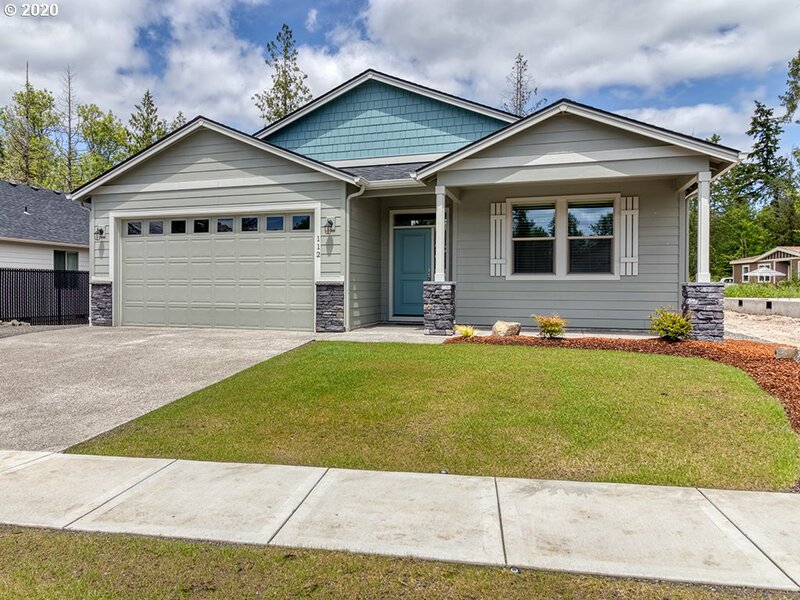 Great BRAND NEW home in Cowlitz County!" "*Silver Lake Village*! 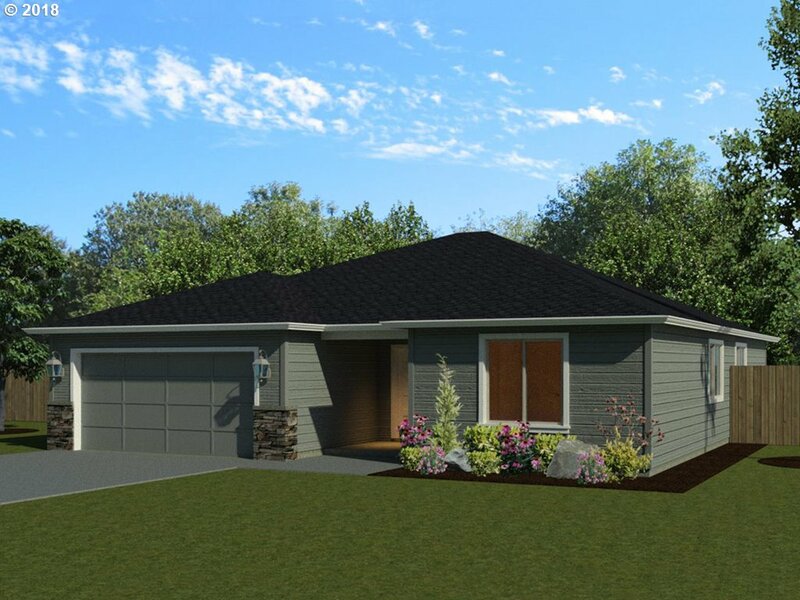 1663 sqft ranch plan with 3 bedrooms, 2 full baths, great room with gas fireplace & wood surround. Interior finishes include Craftsman style painted millwork, Large island kitchen with Alder cabinets, slab granite, pantry, true dining room & slider to covered patio. 10x50ft RV pad with 9ft gate. Complete landscaping, sprinklers & fully fenced yard! View this beautiful home today!" "Construction complete! New subdivision *Silver Lake Village*! Lot 20 is a 1663 sqft ranch home featuring 3 BR, 2 full baths, great room w/gas fireplace & wood surround. Interior finishes include Craftsman style painted millwork, Large island kitchen w/Alder cabinets, slab granite, pantry, true dining room & slider to covered patio. Complete landscaping, sprinklers & fully fenced yard! Move-in ready!" "New subdivision Silver Lake Village! Brand new one level 1510SF home with 3 bedrooms, 2 full baths & spacious living room has gas fireplace with floor to ceiling stone surround. Spacious island kitchen with pantry, & Alder cabinets, dining nook. Granite countertops throughout. Master bathroom with tile shower. Fiber optic cable for hi-speed internet. Landscaping, sprinklers & fully fenced yard!" "Beautiful new home in Silver Lake Village! Lot 22 is a nice 1584SF plan with 3 bedrooms, 2 full baths, vaulted great room has gas fireplace w/stone. 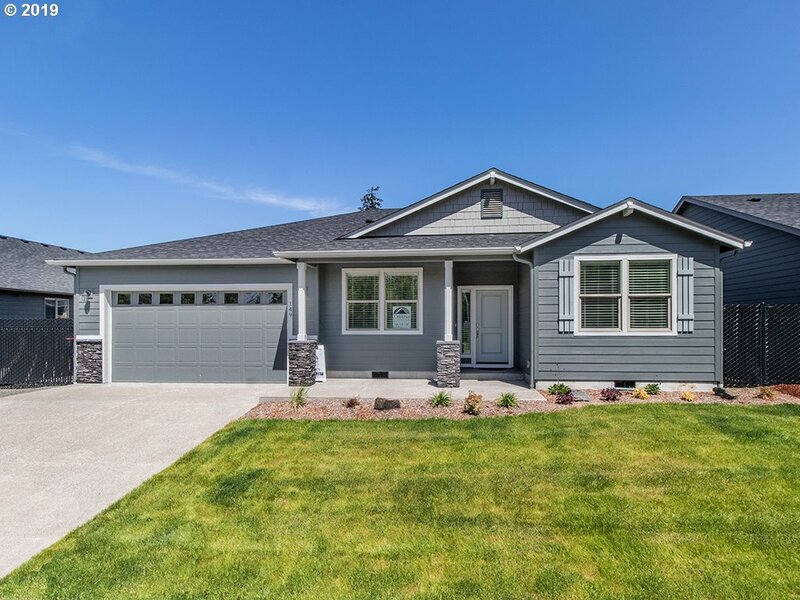 Interior finishes include Craftsman style painted millwork, U-shaped eat-in kitchen with Alder cabinets, slab granite, pantry, dining nook & slider to covered patio. Complete landscaping including sprinklers & fully fenced yard! 15x56ft RV pad with 12ft gate." 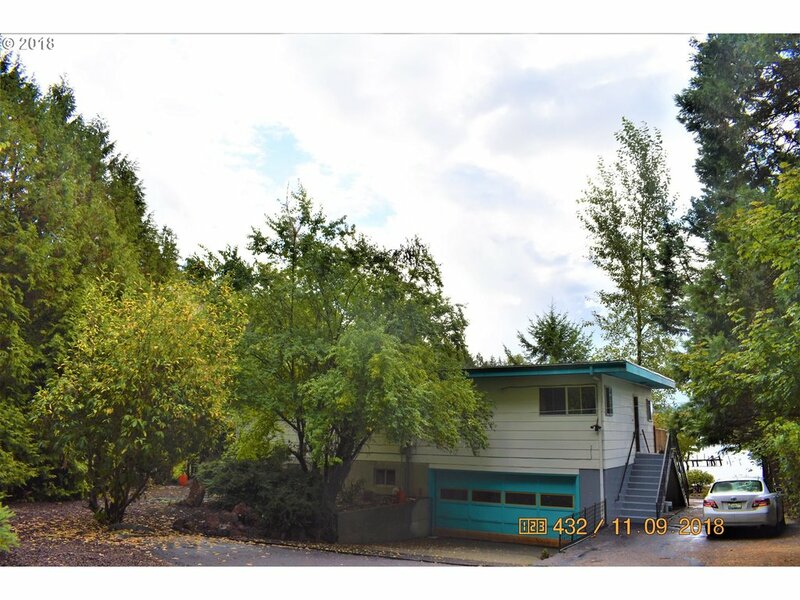 "One level 1556SF ranch home with 3 bedrooms, 2 full baths, vaulted great room with gas fireplace & stone surround. 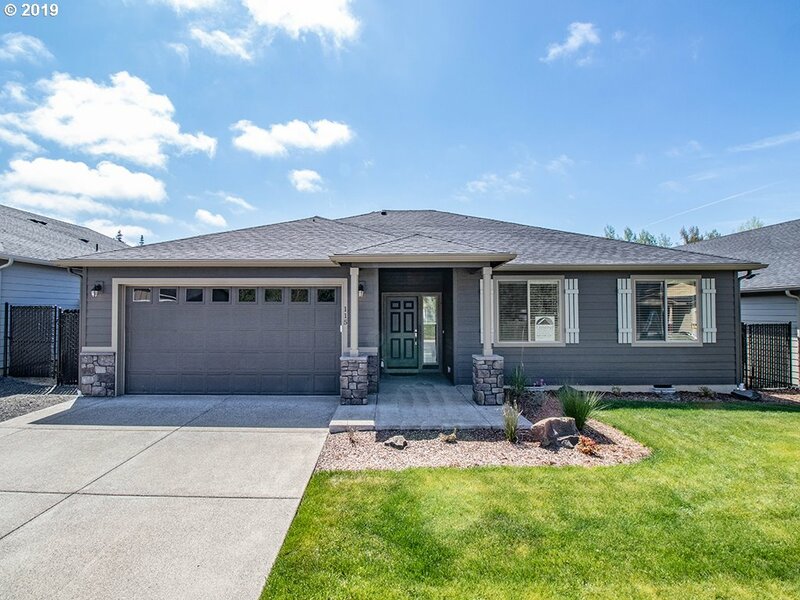 Interior finishes include Craftsman style painted millwork, U-shaped eat-in kitchen with Alder cabinets, slab granite, pantry, dining nook & slider to covered patio. 15x56ft RV pad with 12ft gate. Complete landscaping including sprinklers & fully fenced yard! Brand new home in Silver Lake Village. Move-in ready!" "Brand new home just completed in prime location - Silver Lake Village! Great one level 1580SF ranch home w/3 BR, 2 full baths and a spacious great room w/gas fireplace & stone surround. Interior finishes include Craftsman style painted millwork, large island kitchen w/Alder cabinets, slab granite, pantry, eating nook & slider to covered patio. Landscaping, sprinklers & fully fenced yard!" "One level 1584SF ranch home under construction! 3 BR, 2 full baths, vaulted great room w/gas fireplace & stone surround. Interior finishes incl. Craftsman style painted millwork, U-shaped kitchen with Alder cabinets, slab granite, pantry, dining nook & slider to covered patio. Complete landscaping including sprinklers & fully fenced yard included! Completed photos show builder's previous work of similar home." "New home in Silver Lake Village! GREENBELT LOT with BRAND NEW 1534SF ranch home. 3 BR + den/4th BR, 2 full baths, great room has gas fireplace with floor to ceiling stone surround. 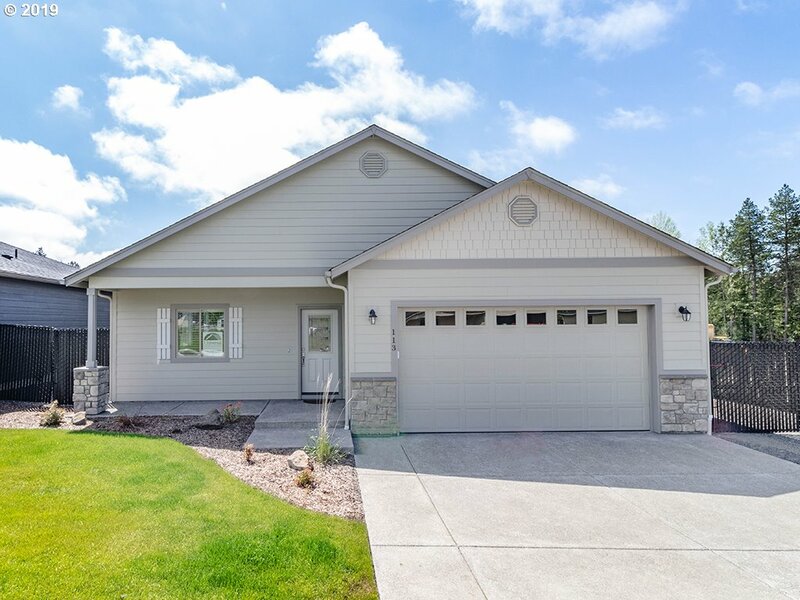 Interior finishes include Craftsman style painted millwork, eat-in kitchen w/Alder cabinets, pantry, dining nook & slider to covered patio, granite countertops throughout, master w/tile shower. Landscaping, sprinklers & fully fenced yard! Move-in ready!" "New home in Silver Lake Village! 1534SF ranch home currently under construction. 3 bedrooms + den/4th BR, 2 full baths, great room has gas fireplace with floor to ceiling stone surround. 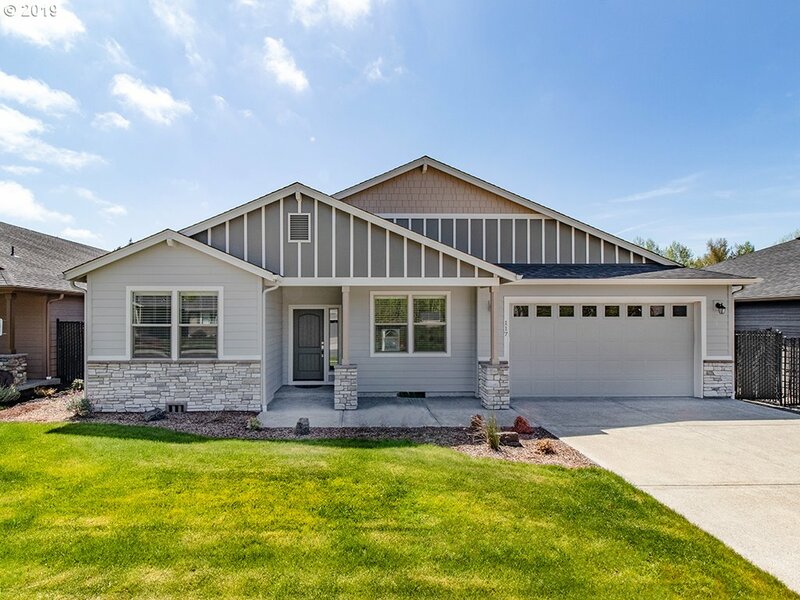 Interior finishes include Craftsman style painted millwork, eat-in kitchen w/Alder cabinets, pantry, dining nook & slider to covered patio, granite countertops throughout, master with tile shower. Landscaping, sprinklers & fully fenced yard included!" "Under construction in new subdivision Silver Lake Village! One level 1510SF home with 3 bedrooms, 2 full baths & spacious living room has gas fireplace with floor to ceiling stone surround. Spacious island kitchen with pantry, & Alder cabinets, dining nook. Granite countertops throughout. Master bathroom with tile shower. 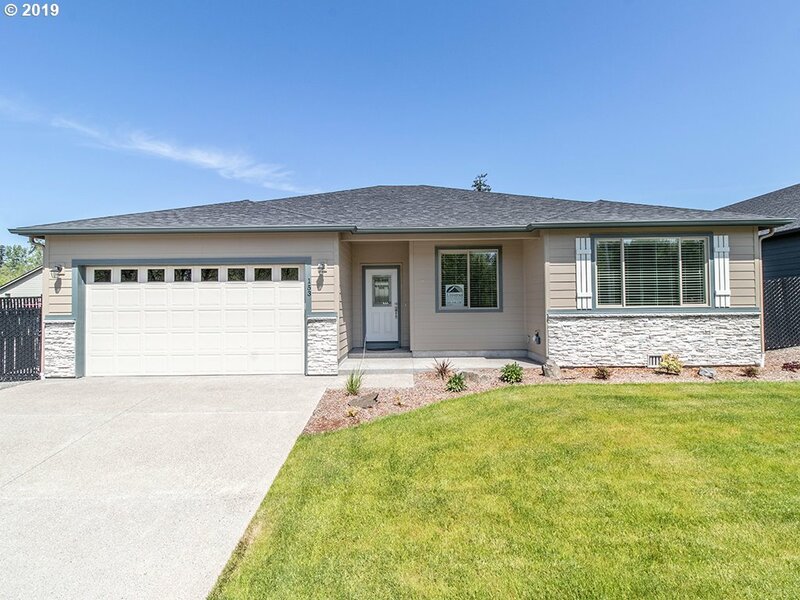 Landscaping, sprinklers & fully fenced yard all included! Completed photos sample builder's previous work."